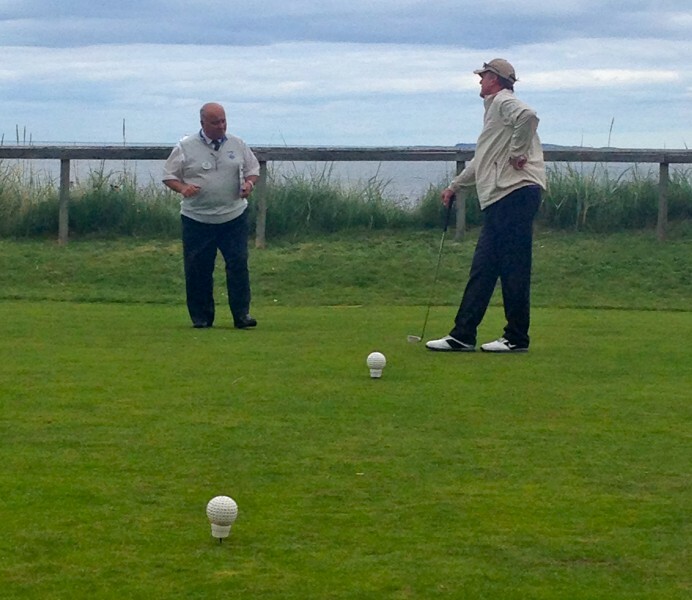 The Lady of the Links has not had much of a chance to play golf herself the last month (what with The Open in St. Andrews and work), but she found herself with a group of great guys at North Berwick West Links yesterday...unfortunately without her golf clubs. She won’t make that mistake again! 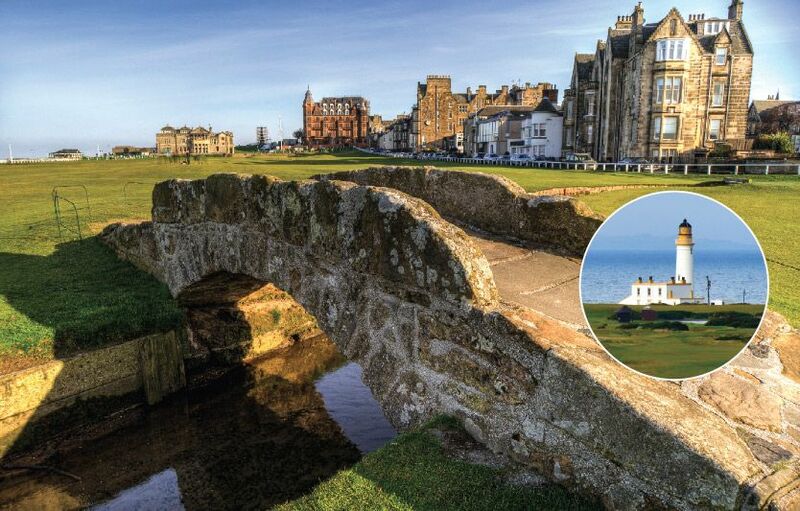 North Berwick West Links is known at the ‘Pebble Beach of Scotland.’ It is truly an amazing experience. It gets its reputation not because it is expensive, but because it is so beautiful. It affords one breath taking scenery over Bass Rock, the town and the Firth of Forth. 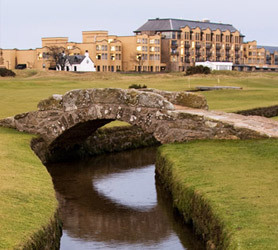 It is a unique and true links course, much like St. Andrews Old Course itself. They say the course was not ‘designed’ by any one person: it just is. 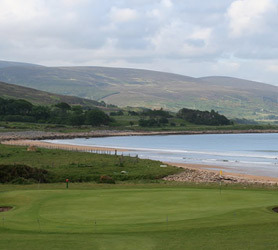 The course itself is ‘no mug’ (as they say here in Scotland.) 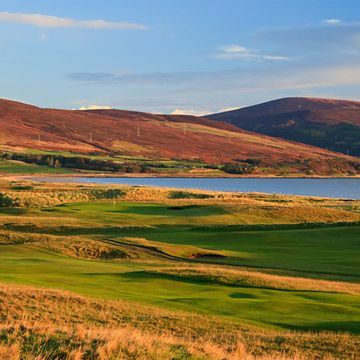 It offers one of the best par 3’s in Scotland and has a green uniquely tucked behind a stone wall. Its green known as ‘The Rodin’ is one of the most loved and most copied in the world. The welcome is first class, and Malcolm, their wonderful Starter, is there to assist with valuable advice off the first tee. Here is our group studying his advice carefully before they tee off. Doubt his word at your peril! 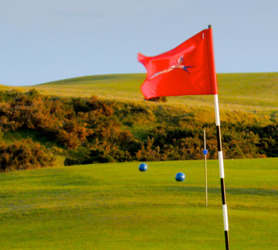 North Berwick was established in 1832 but split into two clubs in the 1880’s. Its clubhouse is terrific and be sure to see the fantastic paintings in The Club Entrance Hall. 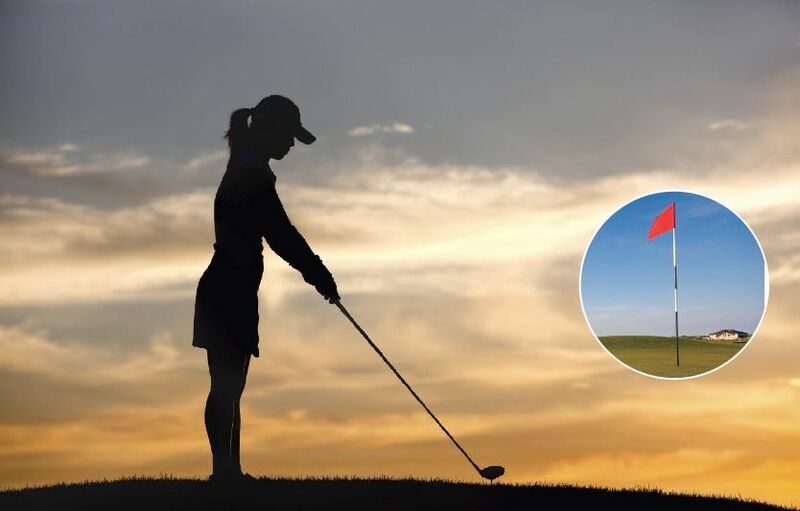 One tells an interesting story about the place of golf in the world: a former British Prime Minister, James Balfour, was a member. He would bring his full Cabinet up for a week’s golf each year. Word is that more decisions were made in that one week, than the entire rest of the year! 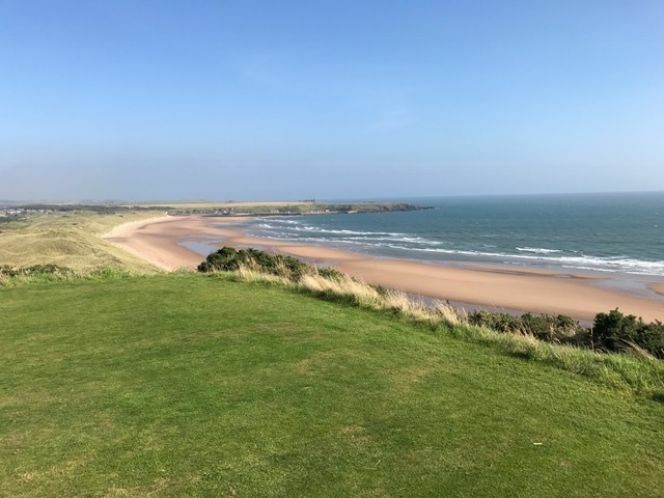 Possibly the way golf can clear your mind and hone your heart, is one of the reasons why it is so important so loved in Scotland. My grandfather used to say that a round of golf brings out the true character of a person and teaches one a lot about life. I believe he was correct in that summation. 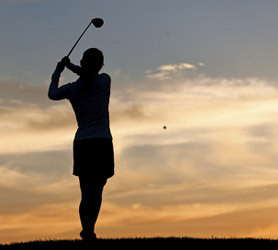 Golf, and the connection to golf, also constantly offers hidden gems of wisdom. And it did for me today. We are on tour at the moment with some clients from Edrington, a unique company out of Texas that distributes some fantastic single malts. Edrington is a non-profit company started as a charitable trust by three Scottish women, the Robertson Sisters of Glasgow. Edrington now own Macallan and Highland Park, among other brands, but all their profits go to support charities in different parts of the world. As if a wee dram of Macallan or Highland Park could get any better.... I have news for you, it just did!